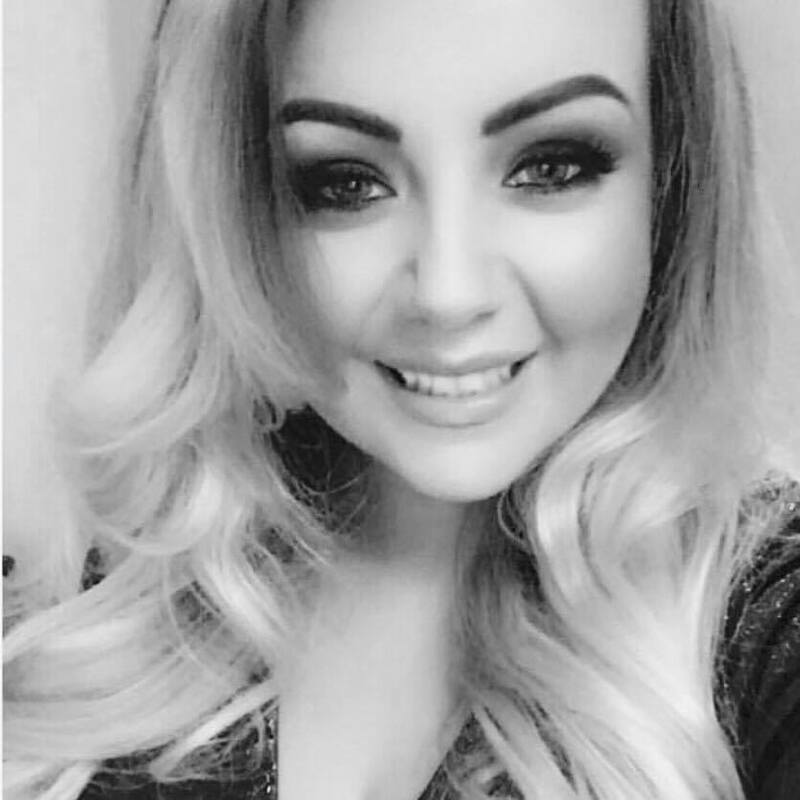 Stephanie has the highest qualification within hairdressing with over 9 years experience she has consistently kept up a high standard of customer service. Clients love not just her high quality of work but her outstanding way of dealing with and perfecting the service the client wants. Stephanie wants your salon experience to be a relaxing one and she will not let any client leave unhappy. She has a wonderful work ethic and passion for her work she is a true artist in the salon and her head massages are one not to be missed.